When it comes to shepherding God’s flock, there is little doubt that pastors spend a disproportionate amount of time addressing marriage problems in their congregations. Since marriage is a foundational institution created by God (Gen 2:23-25), it is perhaps no surprise that Satan attacks it relentlessly. 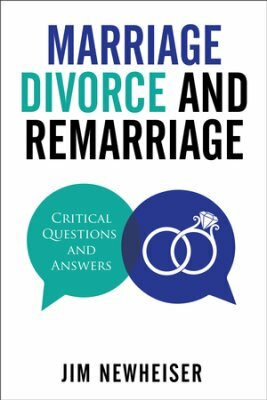 For this reason, I am excited about the new volume by RTS Charlotte counseling professor Jim Newheiser entitled, Marriage, Divorce and Remarriage: Critical Questions and Answers (P&R, 2017). One of the unique features of the book is the structure. It is arranged into 40 different questions about marriage and divorce which allows the reader to turn directly to the question that is most pertinent to the situation they are facing. For anyone in pastoral ministry, or who regularly finds themselves in counseling situations, this volume is a treasure trove of biblical, theological, Christ-centered wisdom about marriage. And all of it is delivered with a gracious, warm pastoral touch that comes from Newheiser’s many years of pastoral and counseling experience. Also, check out the foreword by Ed Welch. 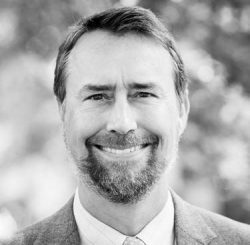 The RTS Charlotte counseling program has leaned heavily on CCEF, particularly David Powlison and Ed Welch, as we have crafted our curriculum and our philosophy. Indeed, Ed will be teaching a class at RTS Charlotte in our 2018 Winter term, Jan 23-26. Ed comments on the book, “As I read this book, my first thought was this is the perfect book for pastors, elders, and church leaders” (xi). 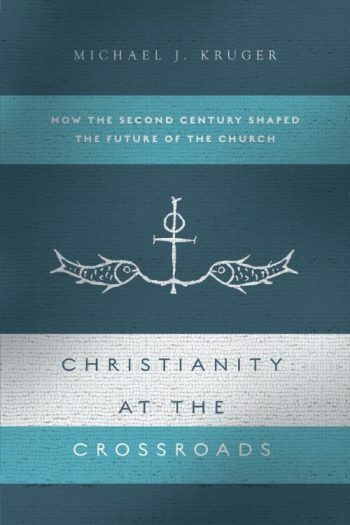 With this mind, consider giving a copy of this book to each of your elders or ministry leaders. Drawing on decades of counseling experience, Jim Newheiser explores forty crucial questions relating to the complexities of marriage, divorce, and remarriage—unpacking the answers given in God’s Word. This useful reference work for pastors, counselors, and personal study can also be read straight through for a scriptural overview of the topic or assigned in small sections to counselees. How well does Professor Newheiser interact with the material of David Instone-Brewer?